Queen’s Parade area of Bangor is a step closer to regeneration. Ards and North Down Council have announced Anglevale Consortium have been selected to develop Queen’s Parade Bangor. The aim is to draw people back to Bangor and revive connectivity between the town and the waterfront. The scheme which TDK are advising on will focus on providing entertainment, leisure and hospitality. The proposal includes plans for a 4 Star hotel overlooking the waterfront created by Beannchor, the company responsible for Bullitt and Merchant hotels in Belfast. The proposal also includes a family entertainment centre and three auditorium cinema which has multiple uses as a venue for festivals and concerts. 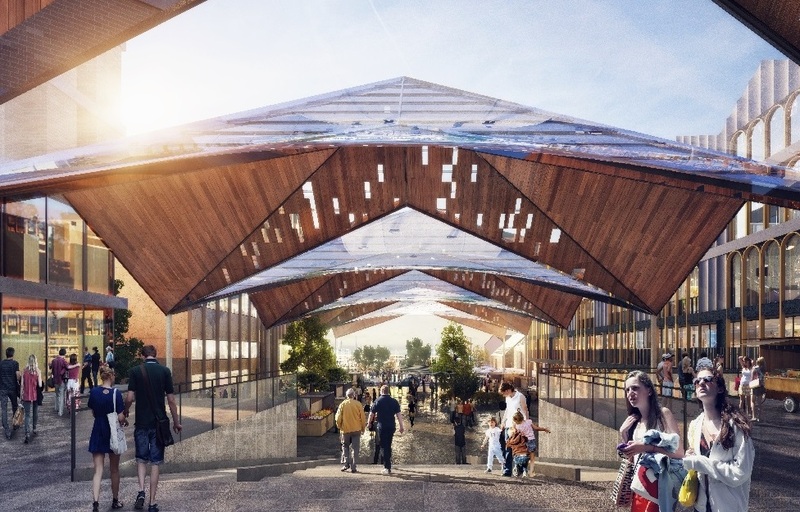 An outdoor covered space will be used to host pop up events, markets and exhibitions. A multi-story car park will be provided at the rear of the site. The council and Anglevale hope to begin works in early 2018. For the full story and short video visit the link below.